'REDISCOVERY' part three! 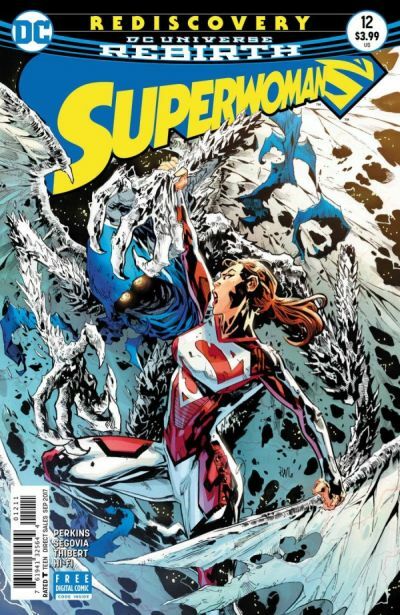 Superwoman has taken matters into her own hands, and has engaged in battle with the deadly Skyhook! The tragic origin of Crash is revealed, and the dark secret he carries has made him public enemy number one!